From providing emergency lockout assistance to setting up master key systems, our locksmith company does everything for you. Our skilled professionals in Illinois are equally good in fixing mortise locksets and advanced transponder keys. Hire us with confidence. With extensive expertise and years in the field, “Locksmith Hoffman Estates” helps customers regain property security and along their confidence. Why grow anxieties over missing keys or try to break-in to your own house? When you work with our company, you can be sure that one of our technicians will be helping you soon. 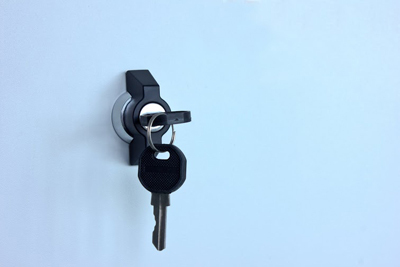 With us, you will have the assurance that imminent problems will be taken care of shortly and your property will be secured with the right security locks. Reinforcing security in any way possible is our job and we have the skills to do it well. Whether you want emergency trunk opening, a new key or replacement of couple of locks, you can be sure of our efficiency and capabilities. 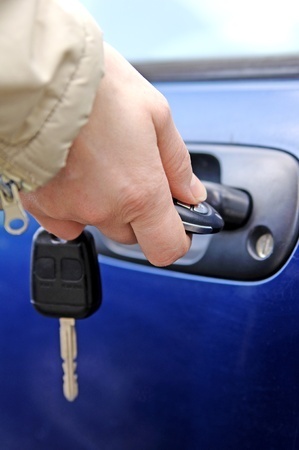 When it comes to services, Locksmith Hoffman Estates is a great choice! With a variety of services, committed professionals, new age equipment and years of experience, our company can help you in different instances. Can't get access to your own apartment? Wereyour office keys misplaced? 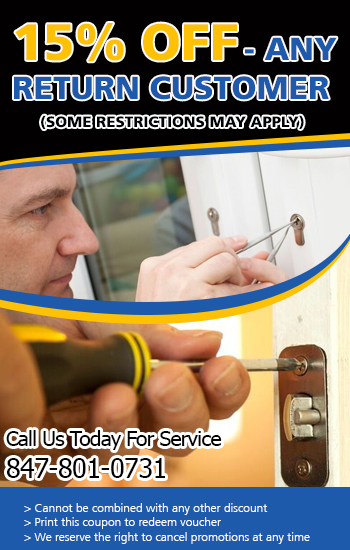 We offer office, home and auto lockout services. Our team works day and night in an attempt to help all customers as soon as possible. With strict training and specialized knowledge, our technicians can change, rekey, repair and install conventional and electric locks.